Homepage / Samsung / Galaxy Note 9, The Blazing Failed King? Galaxy Note 9, The Blazing Failed King? 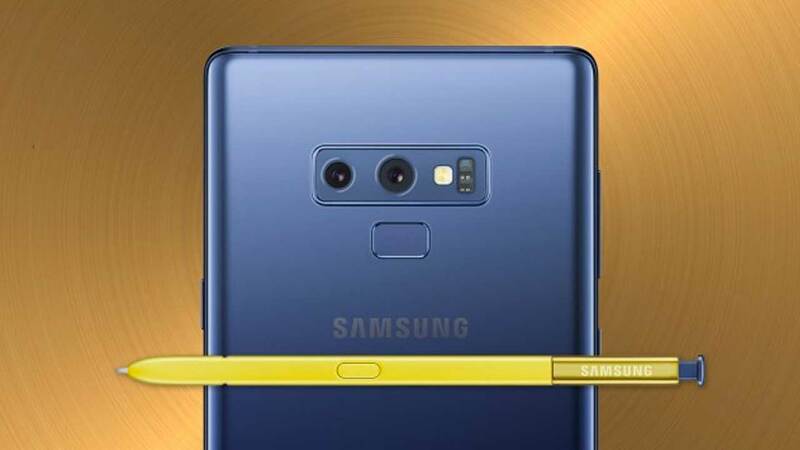 Samsung has successfully introduced the Galaxy Note 9 on August 9, 2018. The presence of this smartphone also received a positive response from gadget lovers in many countries, including Indonesia. Likewise with sales, especially in the early weeks. 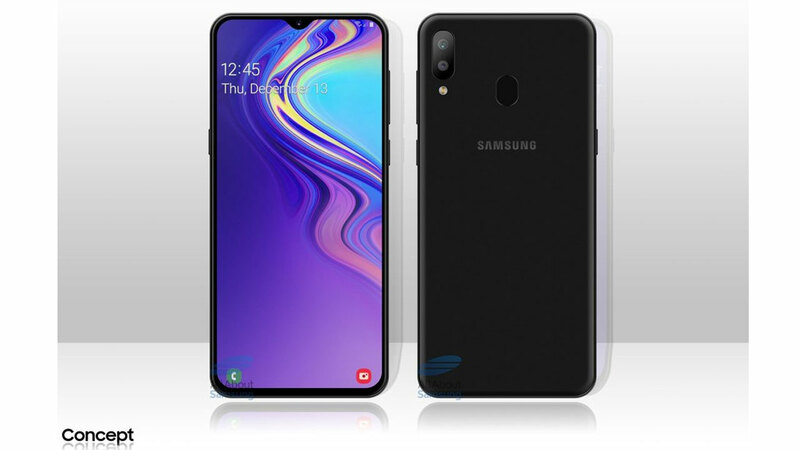 Now entering its third month of sales, it looks like Samsung must again receive a bitter pill. Because the sale of the Galaxy Note 9 is not as expected. It took 53 days for Samsung to sell the device to exceed one million units. Unlike the predecessor series, the Galaxy Note 8 only takes 48 days to sell with the same number of units. In addition, Samsung itself also targets that they will sell 12 million units of Note 9, or 1 million more than the Galaxy Note 8. Yes! Seeing the conditions faced by Samsung, of course not a few who think that the target is very excessive or ambitious. The question is, can this electronics giant from South Korea reach its predetermined target? Of course it’s not easy for Samsung to reach that target. Even so, Samsung has started to do something, such as giving a cashback or cash prize for the Galaxy Note 9 offered. Samsung in several countries, including Indonesia, is also keen to offer trade-in programs. In this program Samsung offers the Galaxy Note 9 exchange-added program with certain smartphones, such as the Galaxy S7, S8, Note Fan Edition, and even with Apple’s iPhone 6 and 7. After the Galaxy S9 and S9 + are lackluster sales, now also followed by the Galaxy Note 9. Related to this, not a few who estimate that Samsung failed to bring greater change into this smartphone. 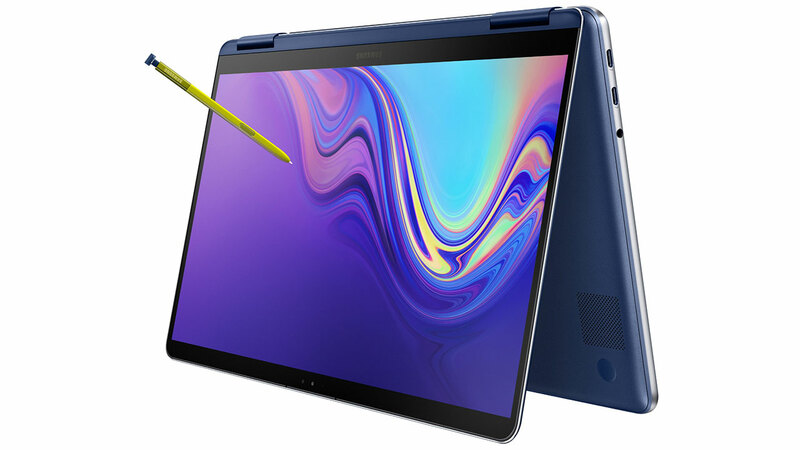 As we know, a fairly noticeable change from the Galaxy Note 9 compared to its predecessor is the embedded S Pen support. 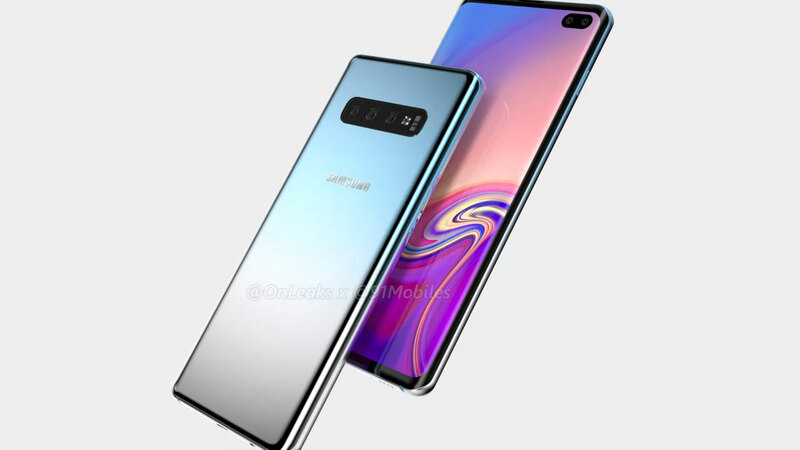 It could be that major breakthroughs are not shown by Samsung because they will focus on the development of the Galaxy S10 which is coming next year.